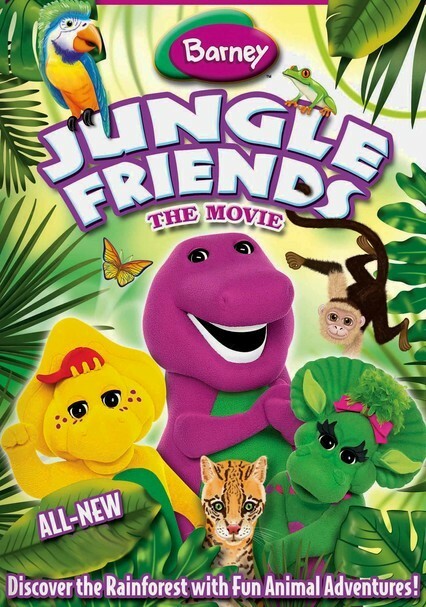 Barney and friends go on a safari into the jungle, where they learn all about the colorful plants and curious critters that dwell in the rain forest. 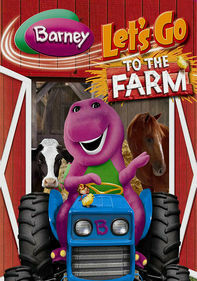 Along the way, Barney's human friends also get a chance to interact with butterflies and monkeys. 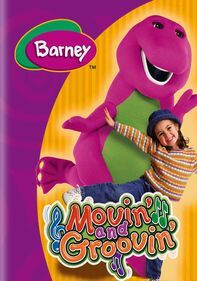 Parents need to know that this Barney movie focuses on saving the Earth. It's a heavy theme dealt with lightly, by singing and dancing and getting busy cleaning things up. 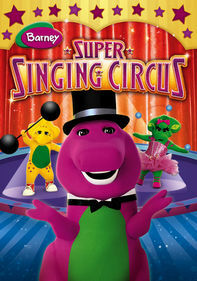 Series fans are sure to enjoy all of the animals that the group encounters in the rain forest. 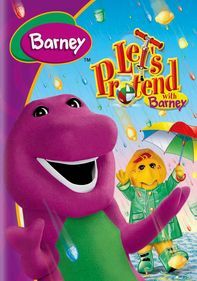 True environmentalists may cringe, especially since Mother Nature is portrayed as a ditsy hippie with a child's voice. 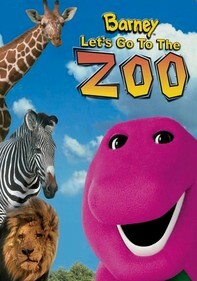 But teaching kids the names of animals and plants is a good start on the critical journey of eco-awareness. BJ knocks down a very precious tree, making Mother Nature cry. He apologizes and the group plants a seed, in hopes that the tree will grow again. Save the planet is the message of the day. 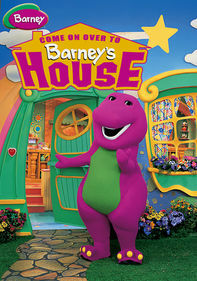 And Barney does give some tips about recycling, taking care of plants and animals, and speaking up about saving trees. Of course, some of the material is simplistic, but nevertheless it's a good start. 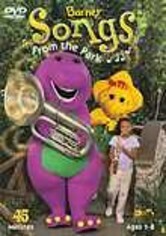 The Barney franchise is apparent -- Barney has a travel book that the group uses to transport themselves into the rainforest. BJ eats chips as a snack (why not fruit, or crackers?) and leaves the bag in the forest, prompting a reprimand from other characters.